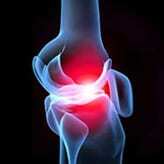 Office Store - Piedmont Physical Medicine & Rehabilitation, P.A. 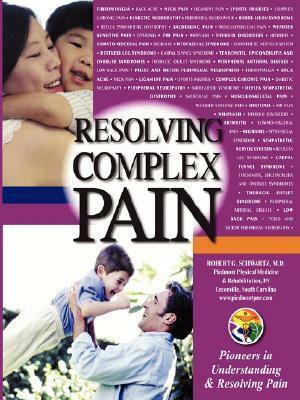 Resolving Complex Pain is a patient-oriented resource for those suffering from chronic pain. The book includes descriptions, diagnostic options, and pioneering treatments for the many illnesses Dr. Schwartz treats. The book also presents the innovative Challenge & Choice program, designed to enhance responsible choice and insight-awareness in medical decision-making. 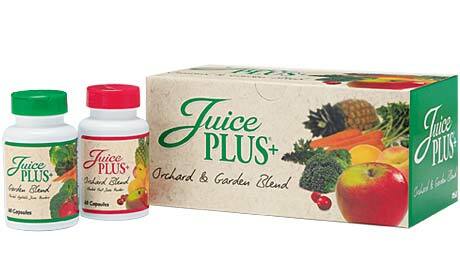 Juice Plus + ® Provides the nutritional essence of 17 different fruits, vegetables and grains in a convenient capsule form. Click here to learn more. 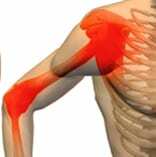 Piedmont Physical Medicine and Rehabilitation, PA is pleased to provide Anova Health products and supplements. To access these and many others, register with the following Access Code: 11958. 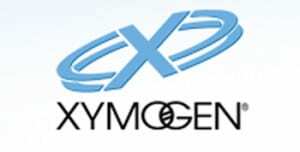 Piedmont Physical Medicine and Rehabilitation, PA is pleased to offer you access to Xymogen products. To order Xymogen products you will need to register (please call us at 864-235-1834 to get the Doctor Code needed to make an account). Piedmont Physical Medicine and Rehabilitation, PA is pleased to provide NeuroScience products and supplements through the Doctor’s Supplement Store. To access these and many others, register with the following registration Code: RS182.